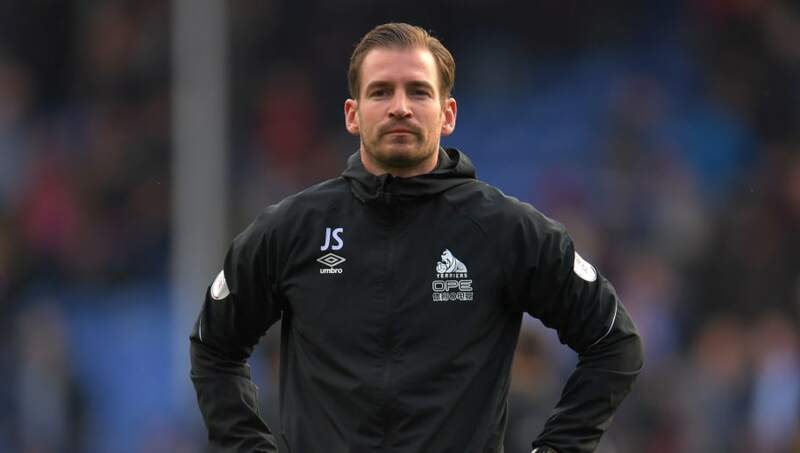 Talking to ​Huddersfield Town's official website, Siewert saw plenty of reasons to be positive in regards to the team's display, despite the loss confirming their relegation from the top flight. Siewert said: ​"I think we did very well in the first half. We encountered tactical situations very well and had offensive possibilities against a team which has the quality of​ Wilfried Zaha, for example. It was really great to see the lads fighting for each other.